Every Friday morning Ripe will host their Food and craft Market at Safa Park, close to gate 5 by The Archive. They will have over 100 stall holders participating each week! 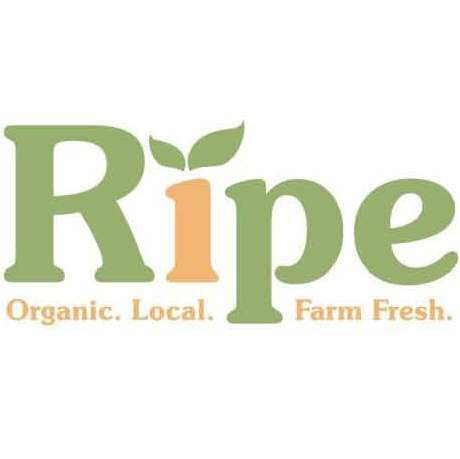 Each week you will find Ripe’s fresh organic fruit and vegetables as well as a wide selection of other local foodies selling delicious gourmet and speciality ingredients. Be sure to bring your picnic blanket and hamper ready to fill. There will be arts and crafts, plenty of activities for the kiddies to enjoy, music, live cooking stations, workshops for the artistic, athletic and culinary alike! In addition to all these activities there will be friendly and fun Open Air Yoga classes hosted by Phoenix Rising. **As experts in teaching children’s yoga and Pilates, Phoenix Rising has designed these classes especially for kids to help children find a calm and balanced mind, develop their creativity as well as build a strong and flexible body. Please bring a yoga mat with you to the market (or a towel if you/your children don’t have a mat), and arrive five minutes early to secure your space. There is simply no better way to start the weekend! I sell Moroccan organic Cosmetics and I would like to participate at your Friday market at Safa Park. Could you please explain the rules (price of the table, dimensions table, timetable…) of this sale. I met the sell woman (Mathilde Rottembourg, “Twins” who sells sandales) yesterday and she recommand me to participate at this market because I sell organic cosmetics.